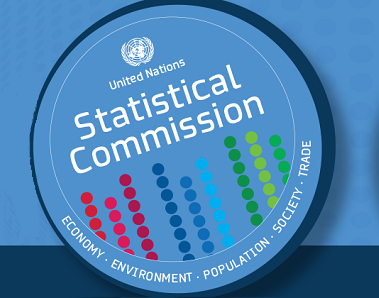 The United Nations Statistics Division (UNSD), in collaboration with the Economic Commission for Latin America and the Caribbean (ECLAC), Unicef Regional Office, the Panamerican Health Organization (PAHO) and the Organization of American States (OAS), is organizing a Workshop on the Principles and Recommendations for a Vital Statistics System, Revision 3, for Central American and Caribbean Countries. The workshop aims to increase the knowledge of government statisticians and civil registration officers about the revised international principles and recommendations for compiling, processing and disseminating vital statistics; and to improve their capability in identifying gaps and challenges in applying international standards to improve their vital statistics system. The workshop will contribute to the initiatives at the global and regional levels to accelerate improvement of civil registration and vital statistics (CRVS). CRVS is essential for population data for development, statistics for health planning and evaluation, the protection of rights and access to services, and improved governance through identity data.